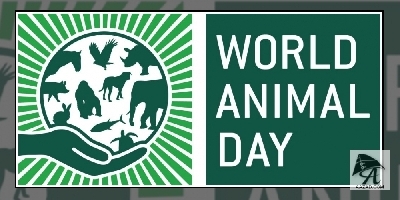 World Animal Day is an international day of action for animal rights and welfare. It is celebrated on October 4th, which is the feast day of Saint Francis of Assisi the patron saint of ecology and animals. 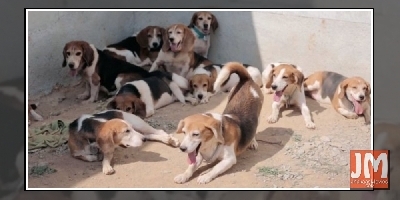 10 Beagles Up For Adoption : Mumbai/Pune. Ten dogs from the Beagles breed were rescued after being confined to a research laboratory for eight long years. 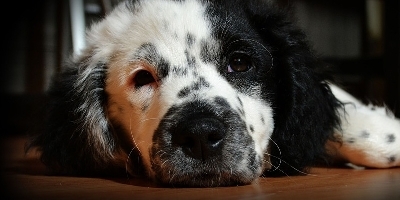 A charitable trust based out of Pune have put these dogs under rehabilitation and care. 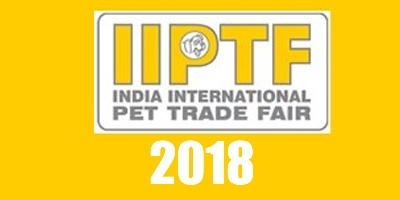 The 10th Edition of Asia Largest Pet Trade Event & Festival for Pet Lovers will be held from October 26 to October 28, 2018, at NISC Exhibition Centre, New Delhi. 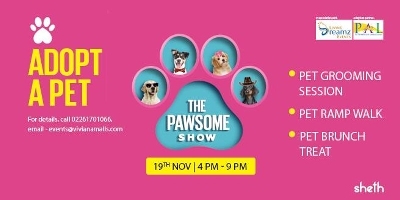 The Pawsome Show will be held on Sunday, November 19, 2017 from 4 PM through 9 PM at Viviana Mall in Thane. 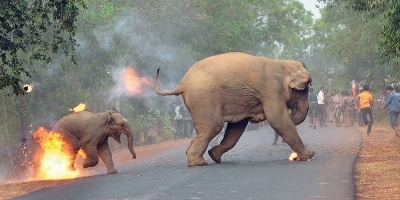 Hell Is Here: Setting Lord Ganesha On Fire? 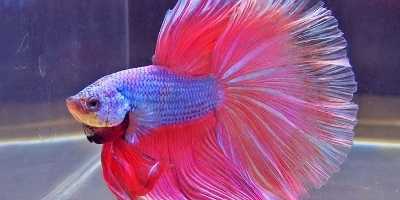 Must read if you are a pet owner and are being harassed by your society to abandon your pet. 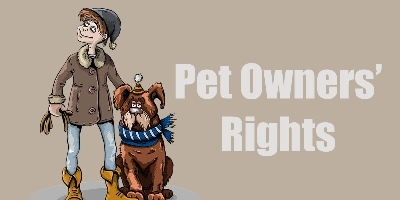 Your Pets have rights too. 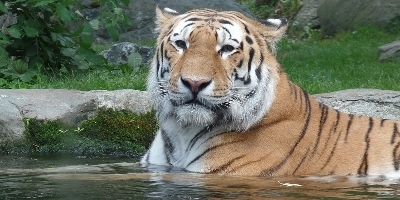 This Indian Tigress from Maharashtra walked for 76 days, crossing the NH6 twice, to return to Bor Tiger Reserve. 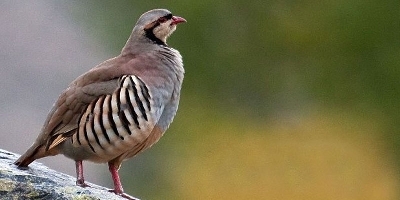 Why Is The Vulture Population Declining In India? 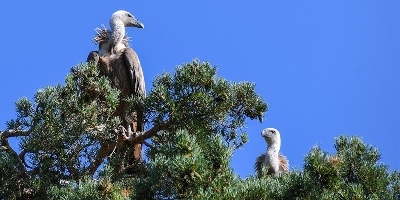 The population of the White-rumped vulture (Gyps bengalensis) fell 99.7% between 1993 and 2002. 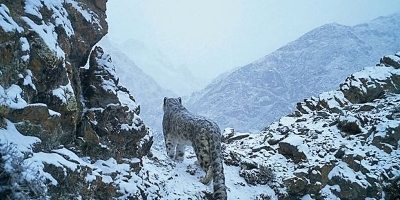 The populations of the Indian vulture (Gyps indicus) and the slender-billed vulture (Gyps tenuirostris) fell 97.4%. 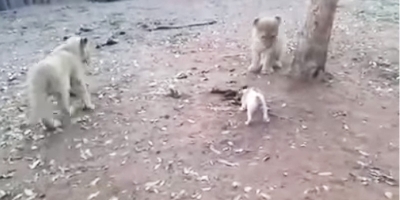 In a battle between a grown-up Dog and a Lion, the lion will win hands down, but the scene was absolutely different when 3 Lion cubs faced a cute little puppy. This incident of canine brutality will shock you. 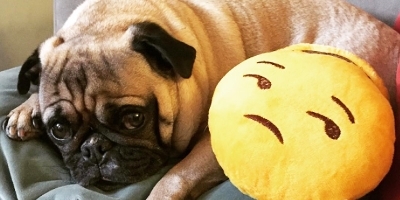 An auto rickshaw driver in Mumbai raped a dog in a bathroom for 3 days before getting caught on CCTV. Delhi middle-class people are adopting fancy dog breeds only to abandon them later due to their high maintenance cost. 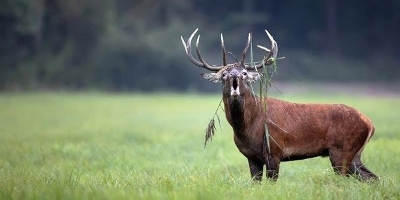 The Kashmir stag also known as Hangul is a critically endangered species. This deer has a light rump patch without including the tail. 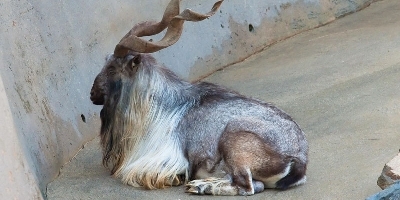 Each of its antlers consists of 5 tines.